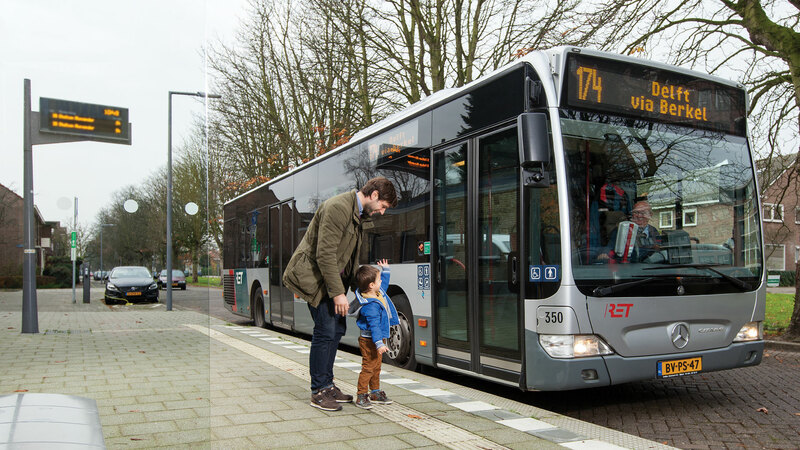 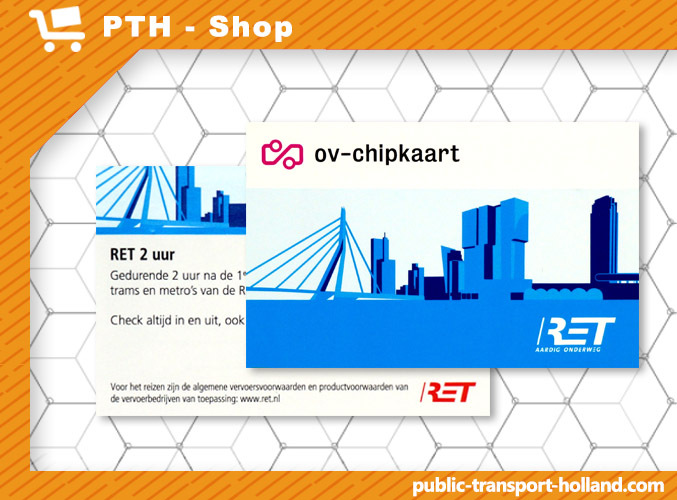 With the Rotterdam 2-hour Transport ticket you can use all metro’s, buses and trams operated by the RET. 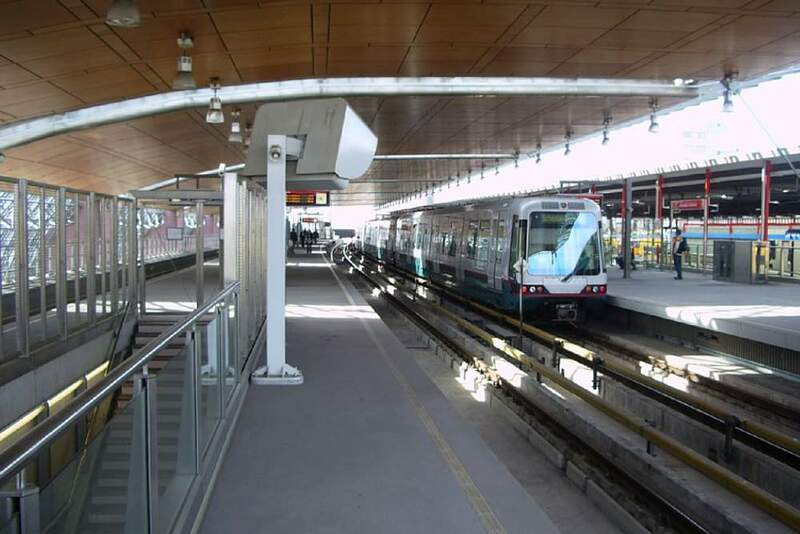 The transport ticket is valid for 2 hours after the first check-in. 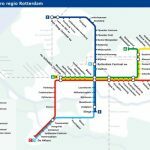 What is the Rotterdam 2-hour Transport ticket? 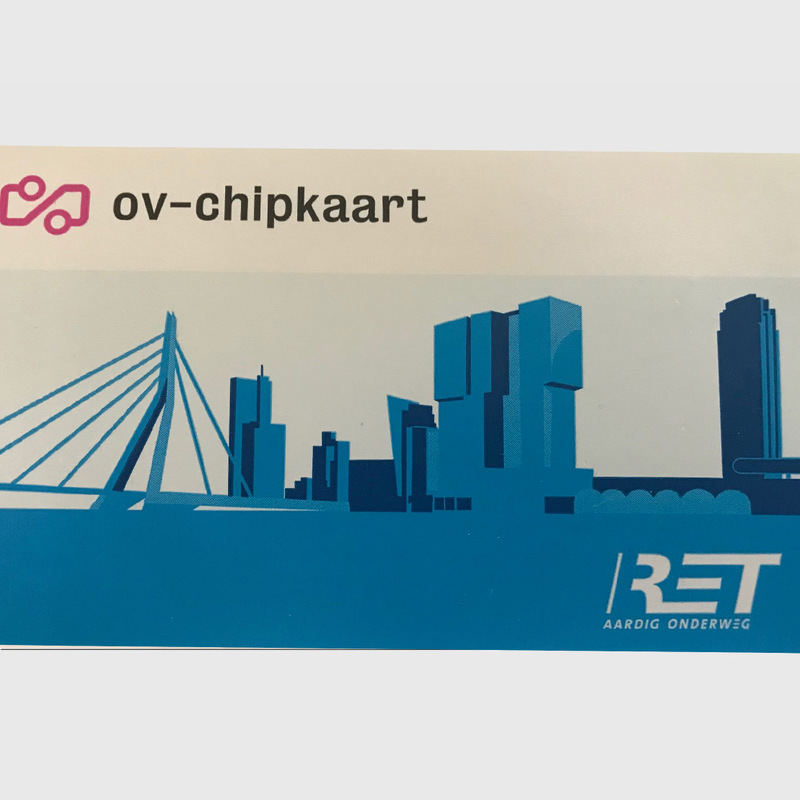 With this ticket you can use all metro’s, buses and trams operated by the RET. 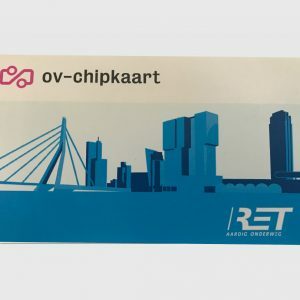 With this card you don’t need an ov-chipcard. 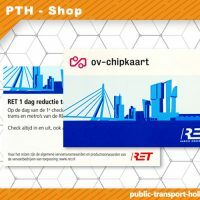 The Rotterdam 2-hour Transport ticket costs € 4,00. 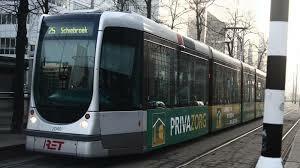 The tickets are valid in all buses, trams and metro’s operated by the RET in Rotterdam. 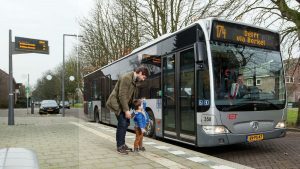 The tickets are valid for 1 year after the purchase. Tickets are not valid in NS trains. The Rotterdam 2-hour Transport ticket is a disposable chipcard wich you can use to travel trough Rotterdam for 2 hours. 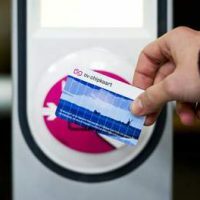 You have to check in and check out everytime you enter or leave the bus, tram or metro. Be the first to review “Rotterdam 2-hour Transport ticket – RET” Click here to cancel reply.